Kai Dehrmann was born in Heidelberg and educated in both German and French, finishing school with the French Baccalaureat. His fluency in these languages, and of course in English, partnered with his successful career in leading electronic companies provides him with an in depth understanding of the European electronics industry. 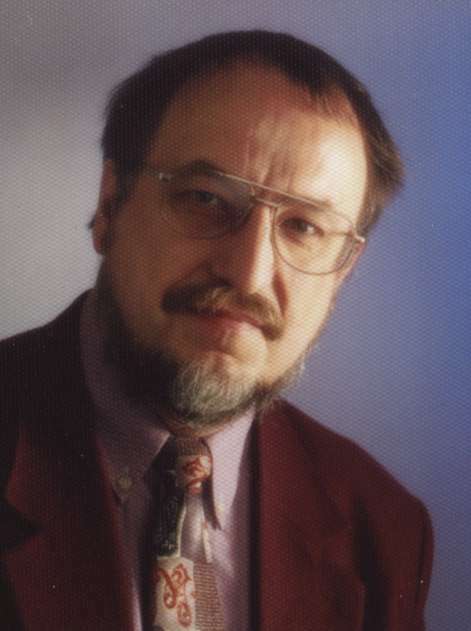 In 1974, having studied Electronics (Communications) at the Technical University of Aachen, Dehrmann began his career as a research engineer at the Institute of Prof. Engl (ITHE) focusing on IC-Design Systems, Circuit Simulation (MEDUSA) and Sparse Matrix Techniques. His career moved into the commercial world in 1979 as the first Application Engineer for Central European IC and PCB customers of Calma. His achievements led to the GDSII system becoming the standard tool for IC layout design, DRC and pattern generation. In 1982 Dehrmann joined Daisy Systems GmbH as Technical Manager where his technical and organizational skills were combined to build large teams of experts in Karlsruhe and Munich. His leadership and expertise in benchmarks and circuit simulation were used throughout Europe to contribute to the golden era of Logician, Gatemaster and Chipmaster. Dehrmann mastered a wider area of responsibility starting 1987 on becoming the European Technical Manager for Caeco Inc. whose advanced layout products introduced the notion of process (and device) definition with on-line DRC. Following the Silicon Compilers take-over of Caeco, he joined Cadence Design Systems, again as European Technical Manager, organizing all AEs and pioneering new groups for custom development, consulting and introducing new products. Dehrmann in his career has exhibited vast technical and solid organizational experience that are now an integral part of MM Solutions, and are greatly enhanced by his excellent conversational and technical knowledge of German, French and English. As an officer of this solution based company, clients and customers can be assured of outstanding support in the mission to bring new technologies to Europe.